Why you should eat extra meals and walk barefoot on September 22: to honor Hobbit Day, the birthday of Bilbo and Frodo of course! 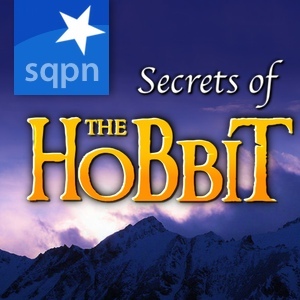 In a new episode of ‘Secrets of The Hobbit’, we talk about the latest news from New Zealand. Also, Dave previews the new Lord of the Rings game: War in the North!